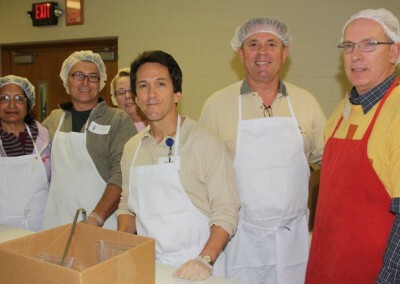 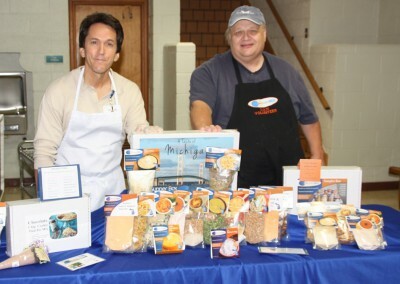 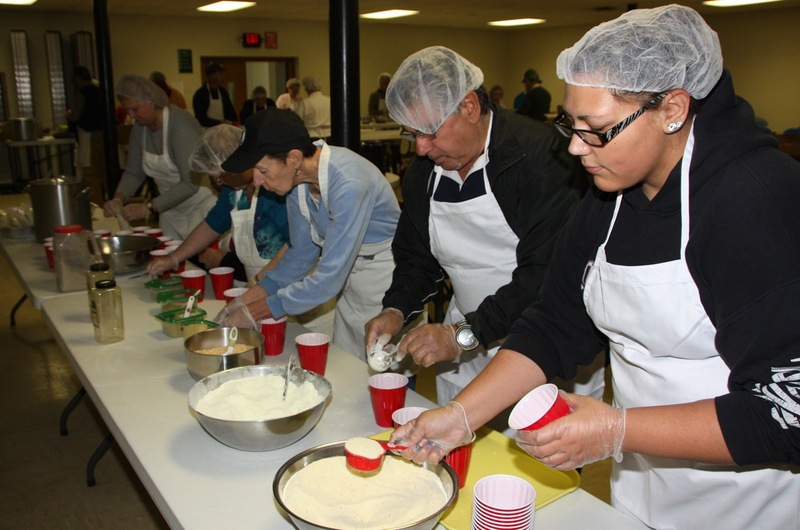 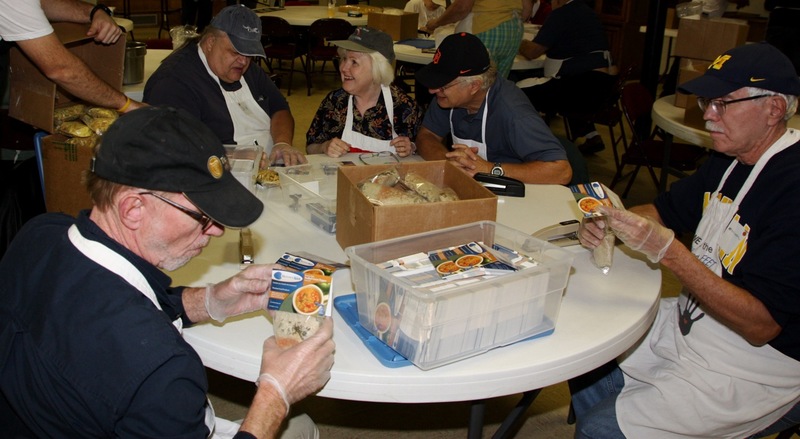 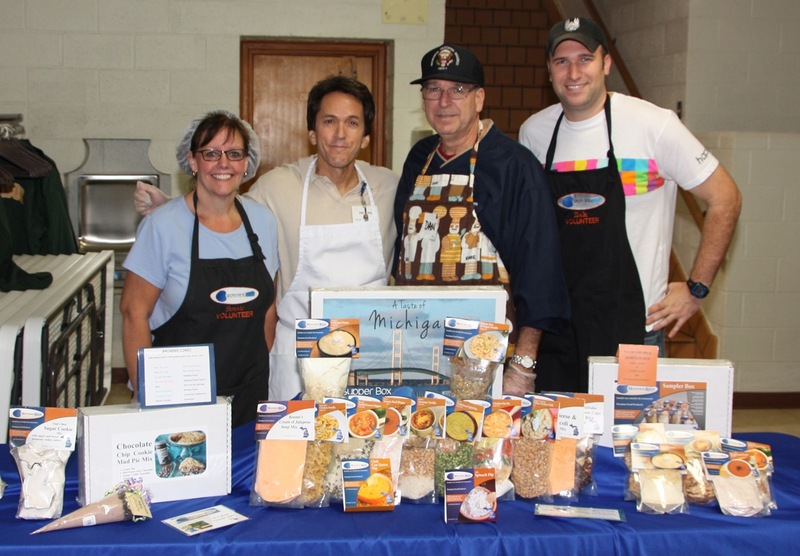 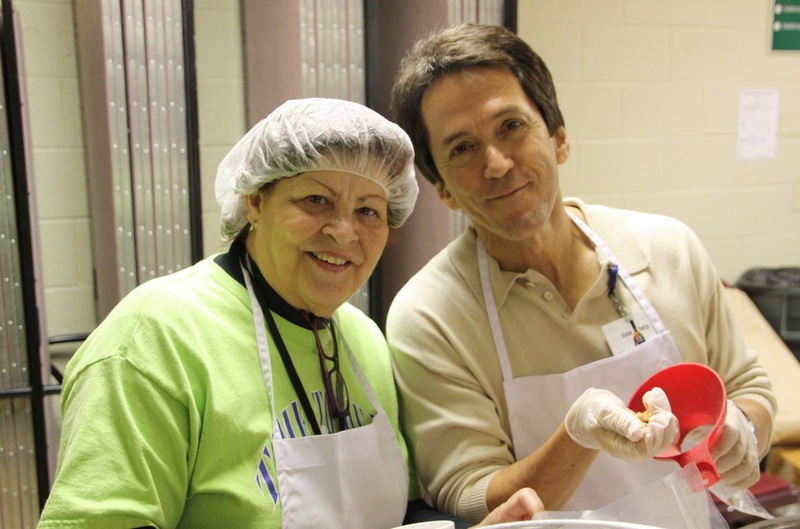 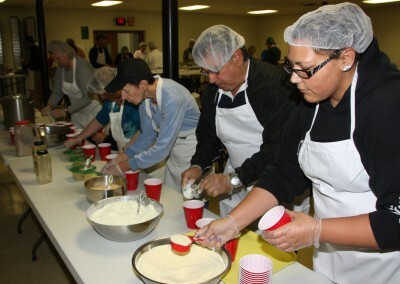 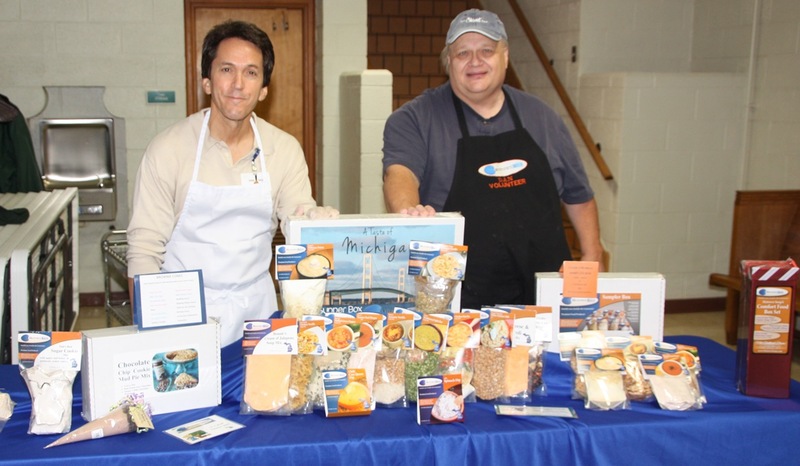 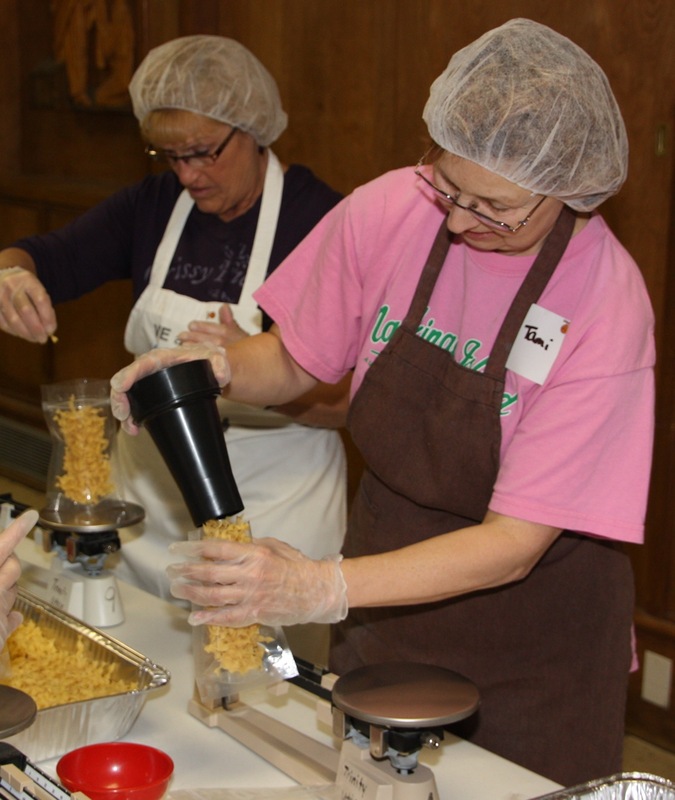 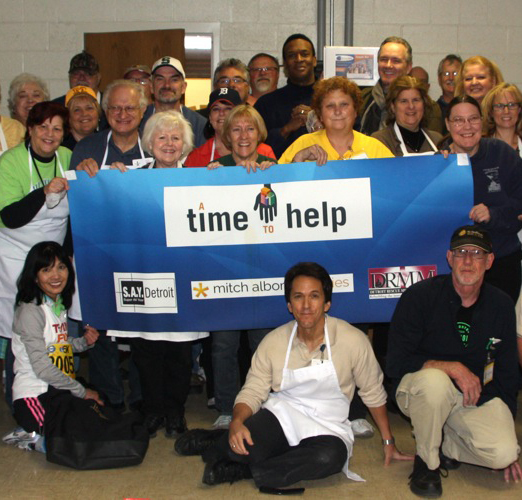 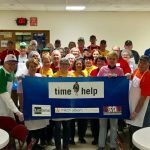 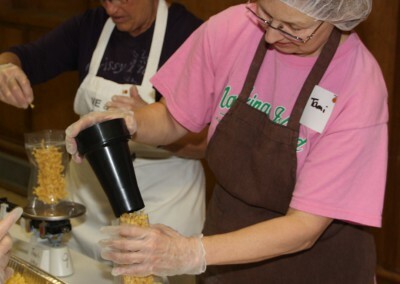 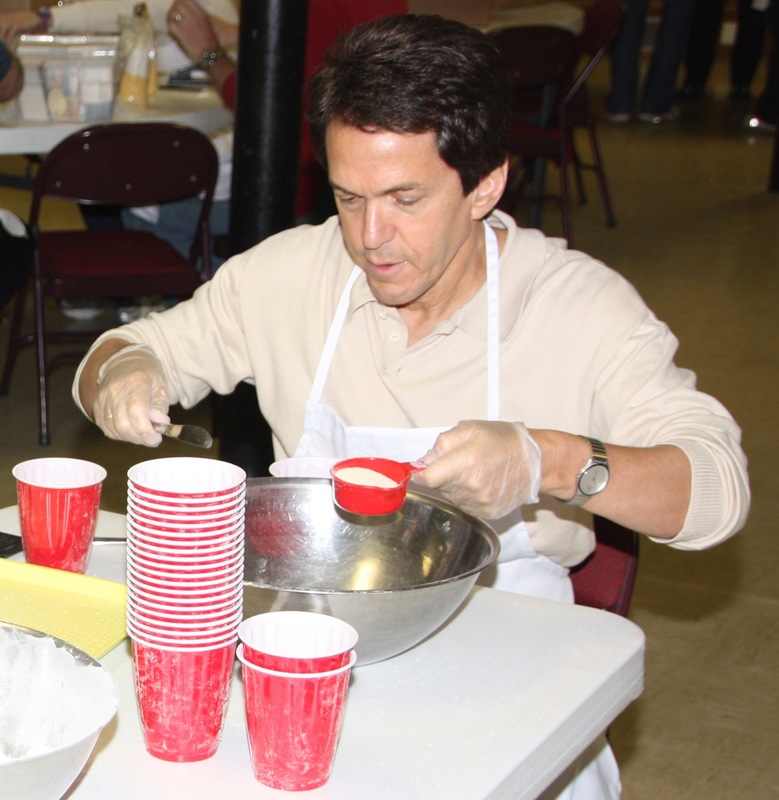 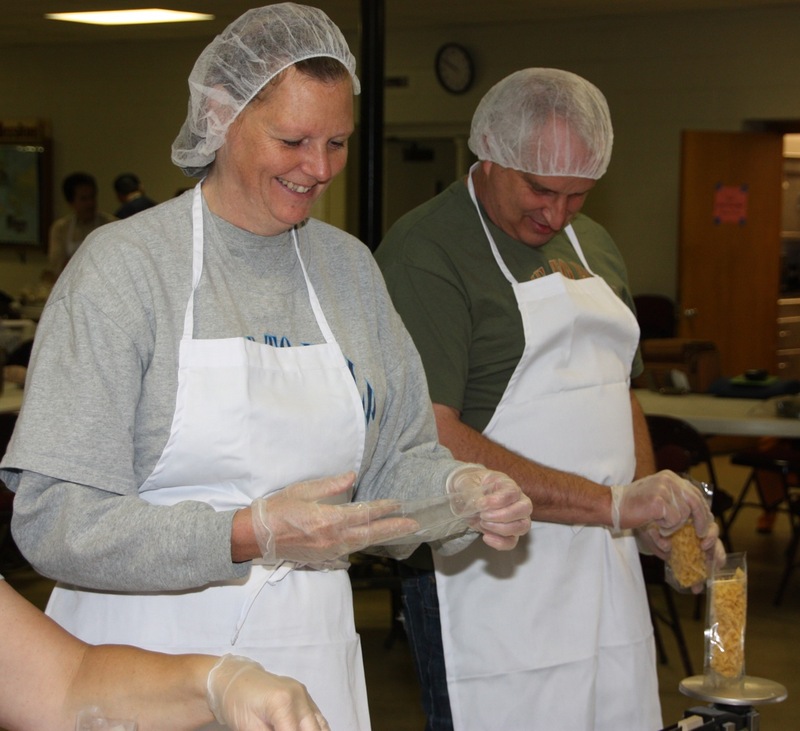 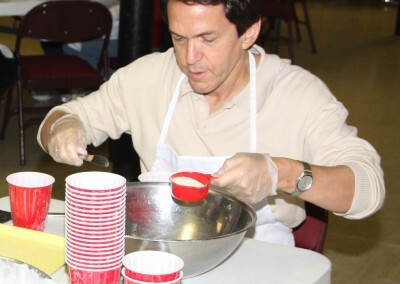 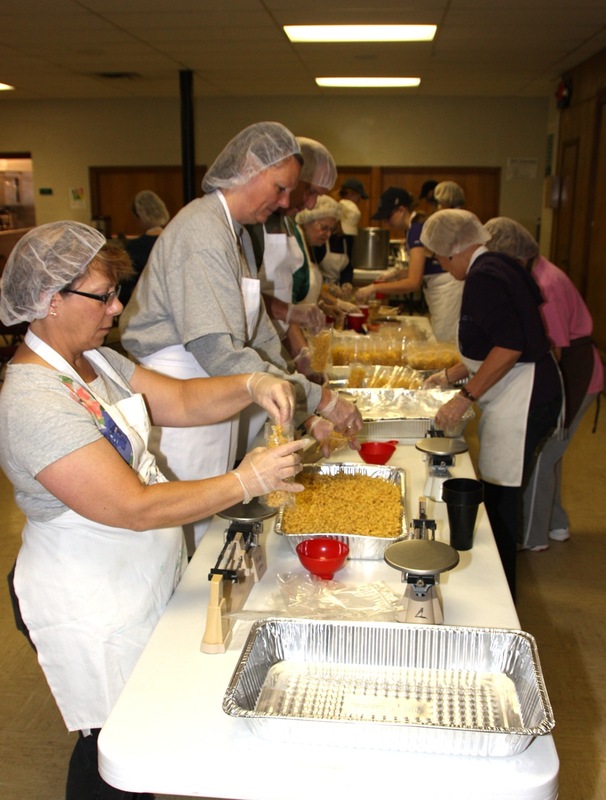 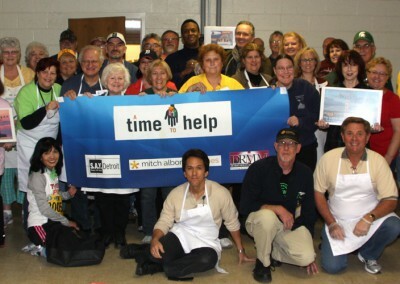 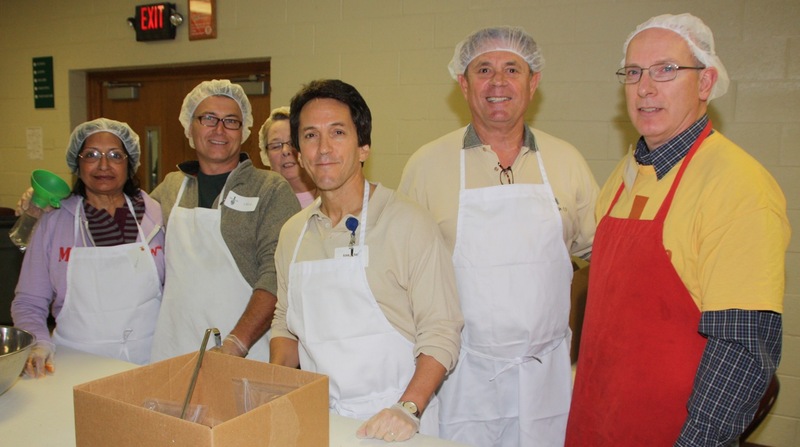 October 18 – Utica, Michigan – More than 60 A Time To Help volunteers that included 20 walk-ins joined Mitch Albom to work in tandem with members of Trinity Lutheran Church to package soup, cookie, and cornbread mixes that will be sold by local charity Motown Soup in order to help those in need. 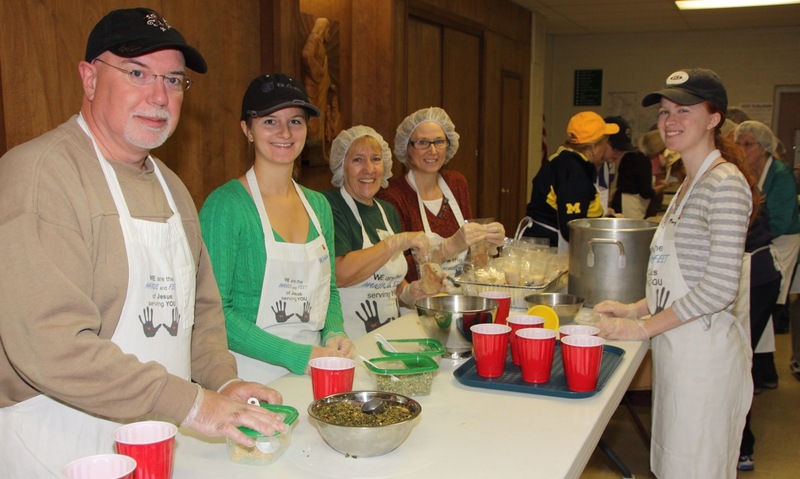 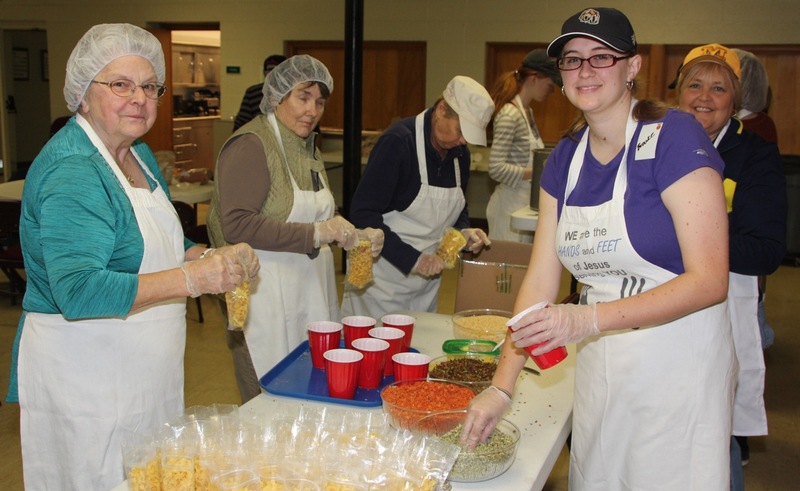 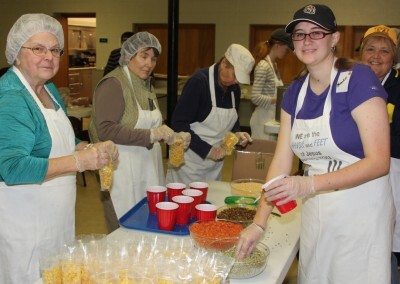 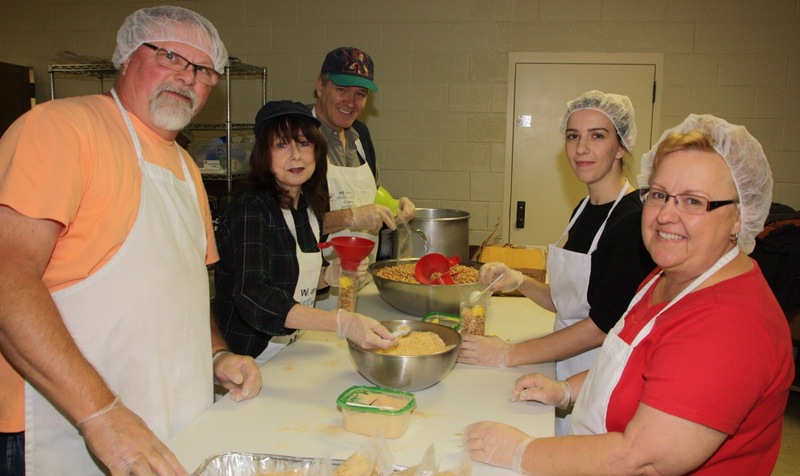 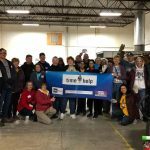 While sampling some of the recipes, volunteers re-stocked 2,500 packages that Motown Soup will sell, then donate 100 percent of the profits to soup kitchens, food pantries, and shelters in and around Metro Detroit that aid the homeless and hungry. 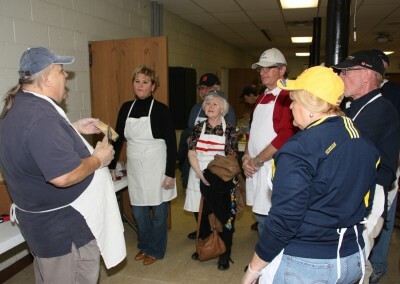 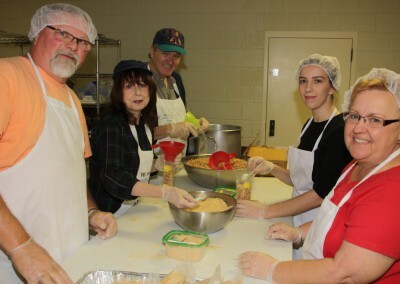 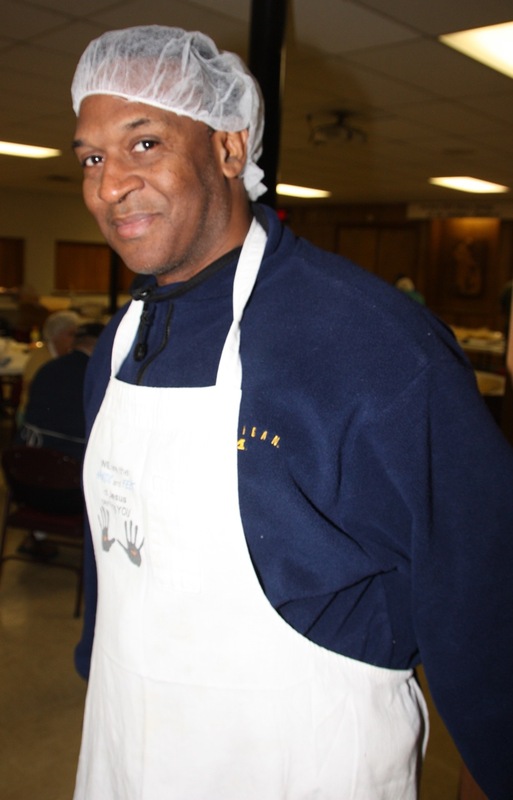 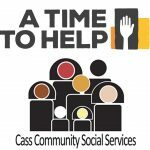 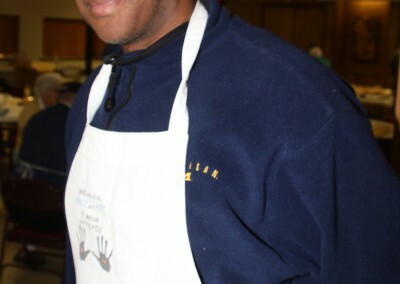 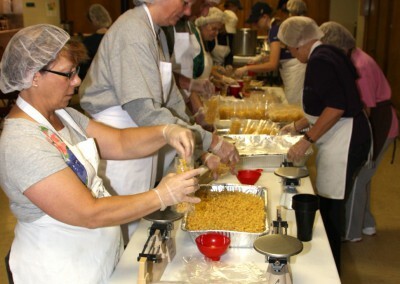 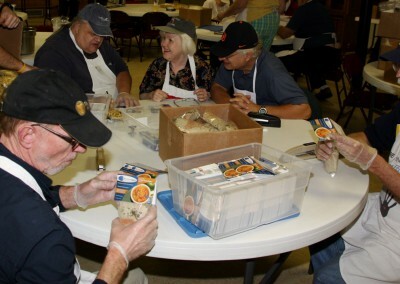 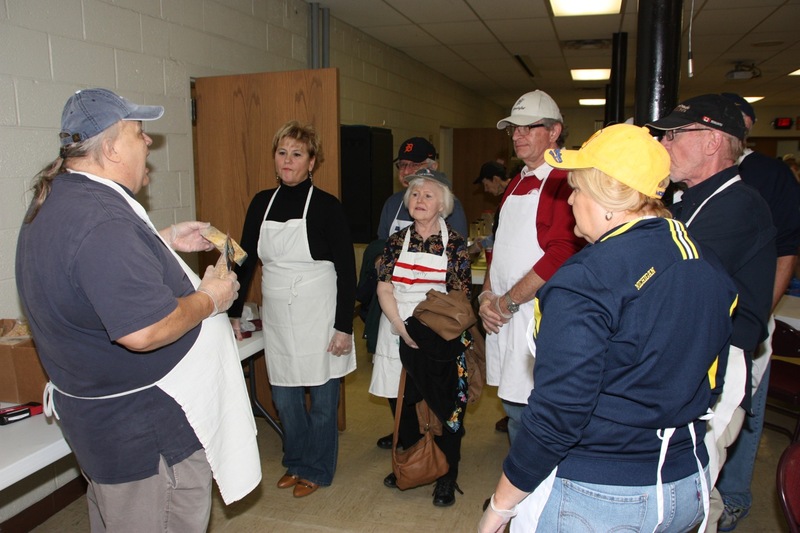 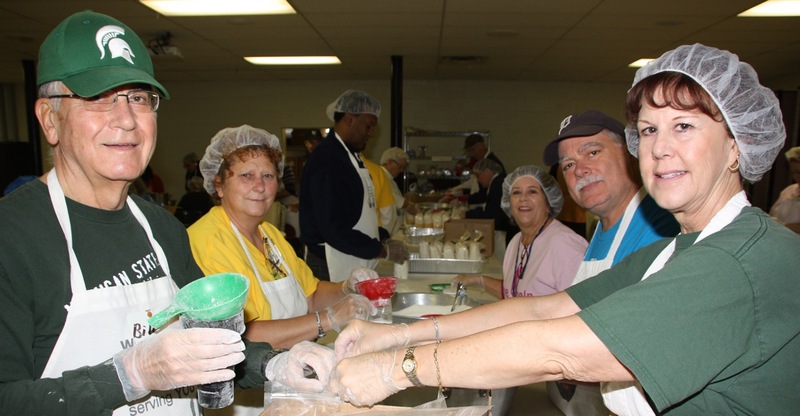 For more information on Motown Soup, whose motto is “Good for you, Good for the community!,” visit www.motownsoup.com.